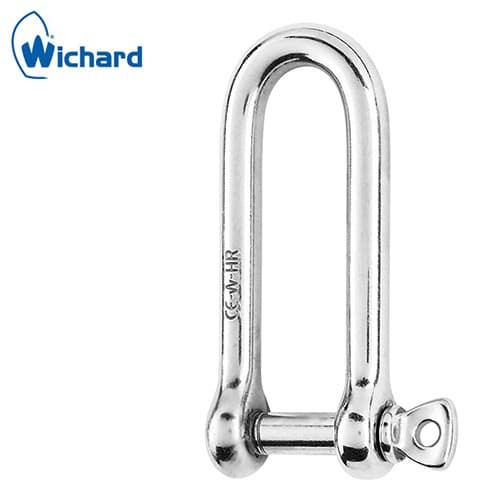 High resistance stainless steel D shackle with long body suitable for highly corrosive marine environments, Wichard are renowned for their design and manufacture of high quality marine fittings. 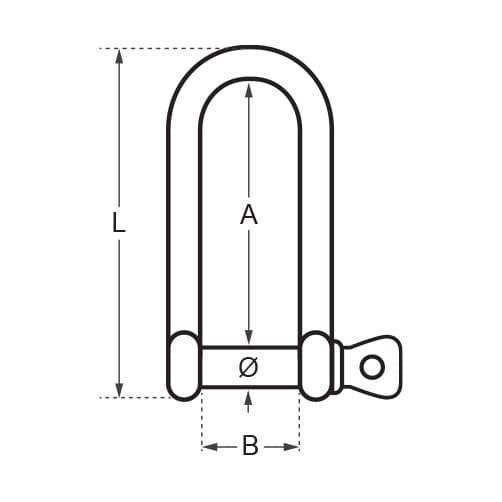 Superb marine long D shackle, manufactured for outstanding working loads. Forged in high resistance stainless steel, to a high quality polish finish.